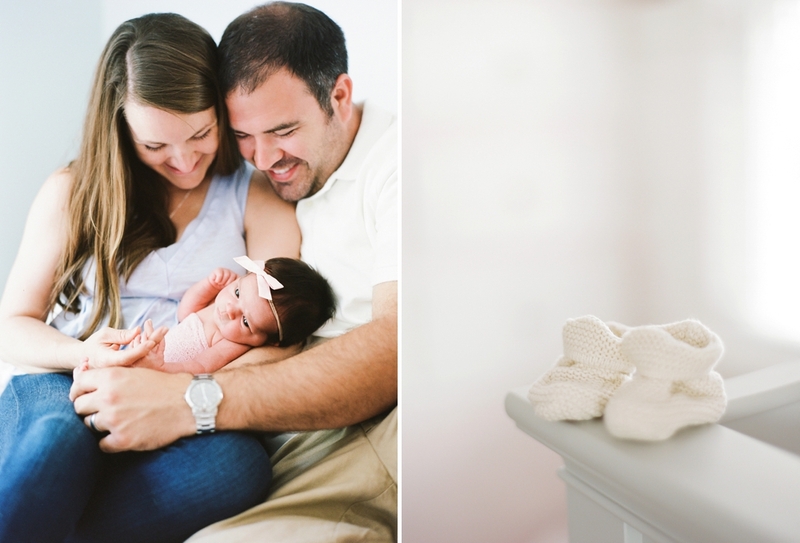 This little one was so pretty in pink during her summer newborn session. Even her new baby skin was pink. Her parents were pretty rosy and smitten too.